Sterling Pierce Co., Inc. - Sterling Pierce Co., Inc.
Sterling Pierce has been serving the publishing community for over 25 years. We utilize our extensive equipment resources and experience to provide top quality digitally printed books, bound galleys and advance readers' proofs. 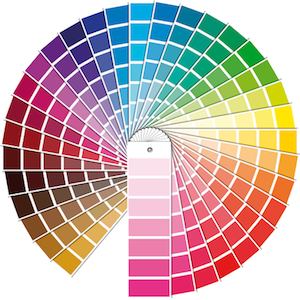 We also offer our services to all others to assist in any print project you may have. Whether it is a business card or a four color brochure you need, our staff has the know-how to get the job done right the first time. To place an order, transfer files, or download our PDF print driver, click the "Send Files & Orders" tab above. To check on previous jobs, click the "My Jobs" tab above. Review your customer profile under the "My Account" tab. To learn more about us, click the "Products & Services" or "Company Info" links on the left. © Sterling Pierce Co., Inc.